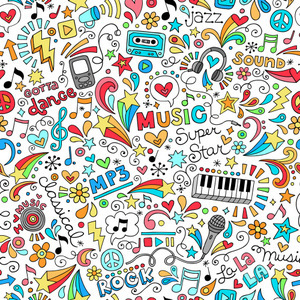 Music is a language unto itself, and yet we need our own language to talk about it. 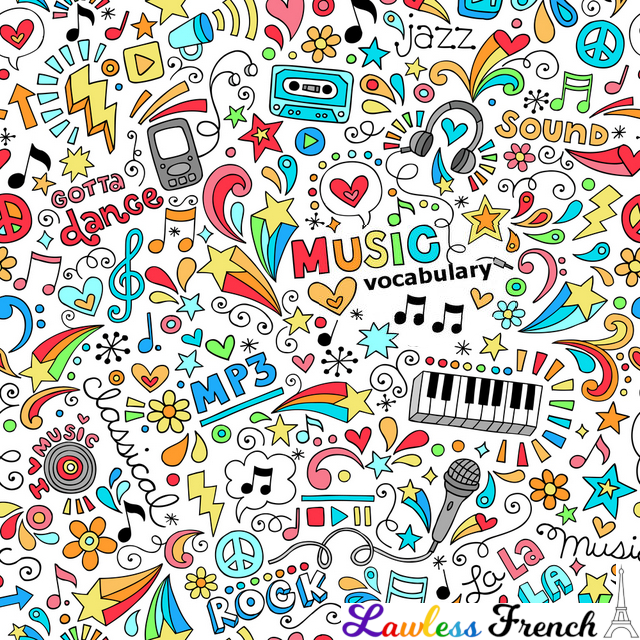 The French names for musical genres are often the same as in English, but there’s still plenty of French vocabulary to be learned. *The verb écouter means "to listen to" so when followed by something like radio there is no preposition: écouter la radio. In écouter de la musique, de is not acting as a preposition, but is rather helping to create the partitive article: "to listen to some music." Listening to music can be a fun and interesting way not only to experience some culture, but also to improve your French.